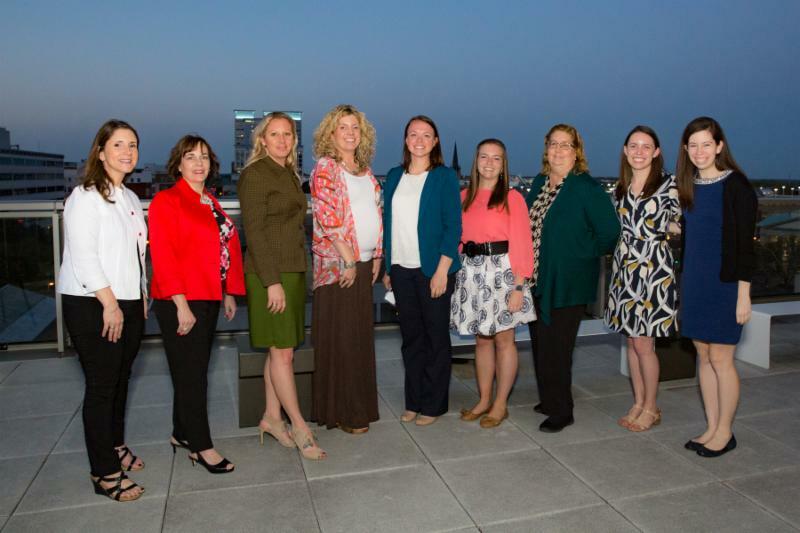 The all-volunteer WTS HRC Board of Directors are committed to helping fulfill the Chapter's mission: "To transform transportation through the leadership of women in the Hampton Roads region." The current two-year term ends on December 31, 2018, and a new Board of Directors will take office on January 1, 2019. December 31, 2018, and a new Board of Directors will take office on January 1, 2019. As a WTS HRC member, your vote counts! Please take a moment to vote for the new officers. You're also welcome to suggest members for a committee chair position. Founded in 1977, WTS is an international organization dedicated to the professional advancement of women in transportation. With nearly 5,000 members, both men and women, WTS is helping members find opportunity and recognition in the transportation industry. Through its professional activities, networking opportunities, and access to industry and government leaders, WTS is turning the glass ceiling into a career portal.